While wearing fragrance is a definite way to impress, there are a couple of rules that all gentlemen need to consider before spraying the good stuff. What separates a man from a gentleman is that a man will literally douse himself in fragrance, while a gentleman will not; smells are thoroughly subjective and not everyone wants a generous whiff of yours. The best way to handle fragrance is to choose a smell and stick to it; having a smell that people associate you with is bound to make you more memorable to others and the best way to do so is by picking something iconic. So here you have it, the 5 most iconic fragrances every gentleman should know. The first perfume for men ever made by Dior definitely deserves a mention and you really can’t go wrong with this French classic. The fragrance remains forever timeless and just a subtle spray will go a long way. 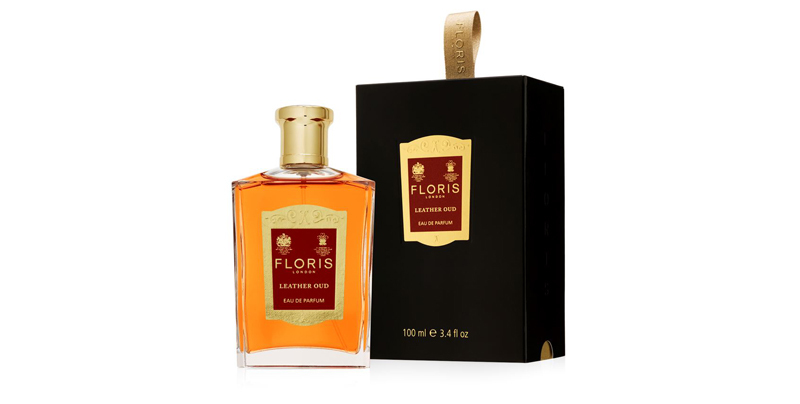 This may be an exclusive collaboration with Harrods, but this Floris scent still remains iconic. The classic English brand are the go-to for deep smelling oils and this leather scent embodies everything a gentleman should smell like – and more. 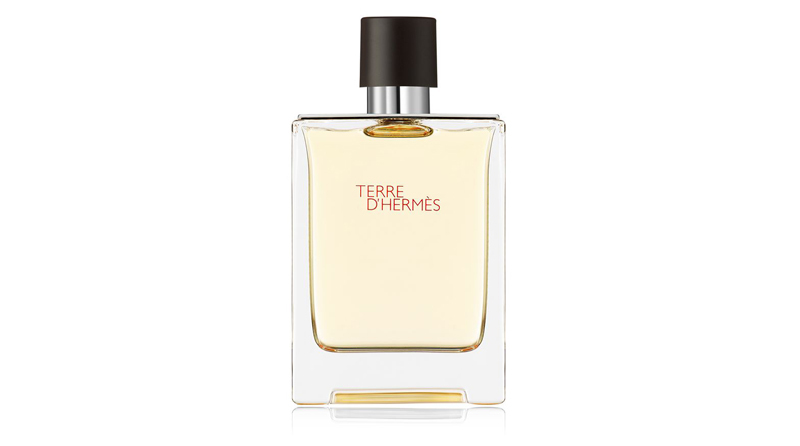 This is one the most iconic scents from one of the most iconic brands in the world. 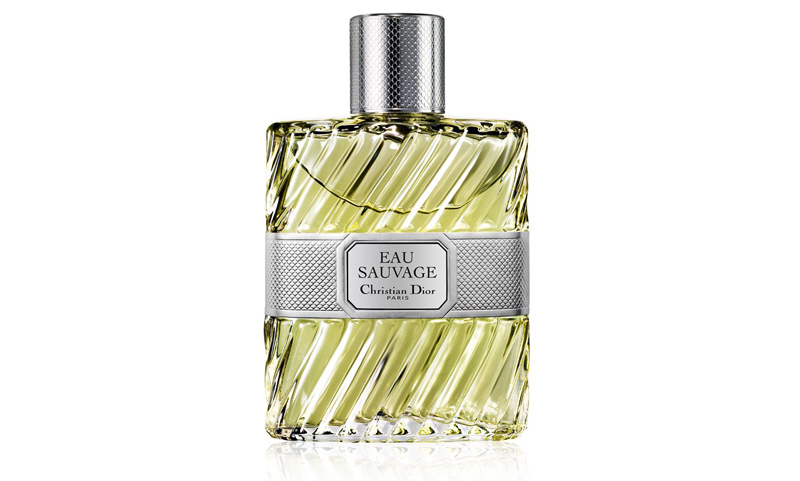 This fragrance is definitely masculine and woody and is the perfect one to wear if you want to stand out from the crowd. 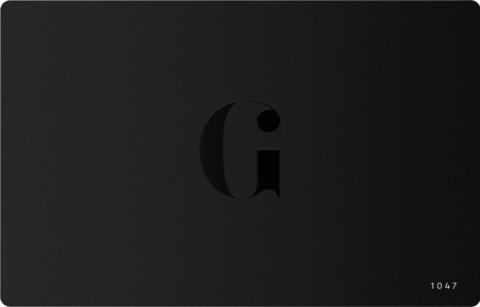 When a fragrance smells slightly different on everyone who wears it, it automatically becomes iconic. Black Orchid is designed to bring out and blend in with the skin’s natural pheromones, making it unique to every single person. One not to missed, gentlemen. 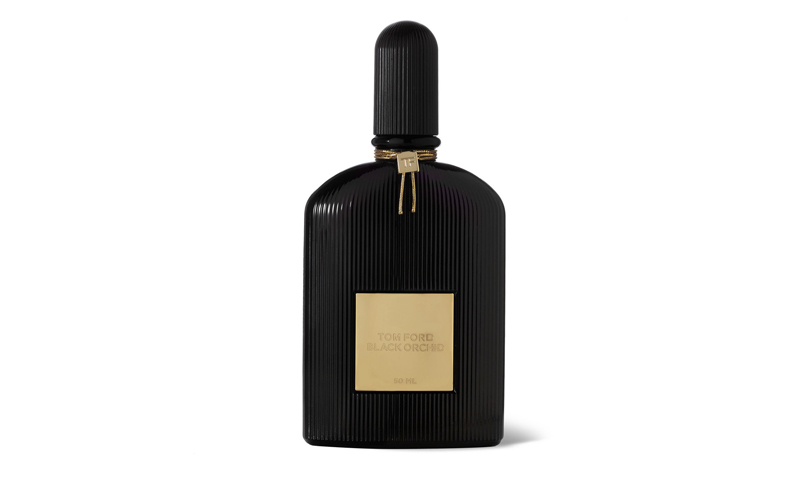 Black Orchid by Tom Ford. 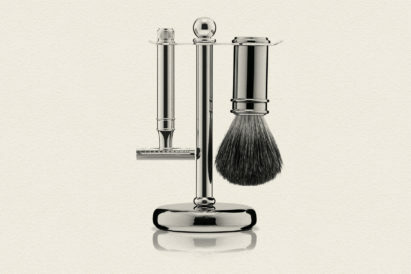 This is a definite classic and one you’re guaranteed to see in any real gentleman’s bathroom. 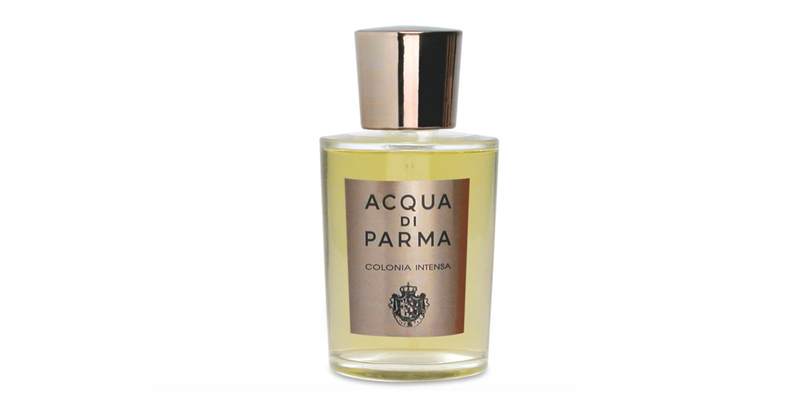 The smell is masculine and strong and the scent will place you firmly in a league with other great gentlemen. On a budget? 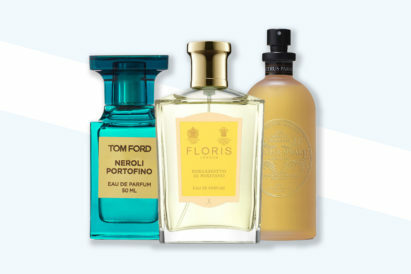 Check out these fragrances for under £50.